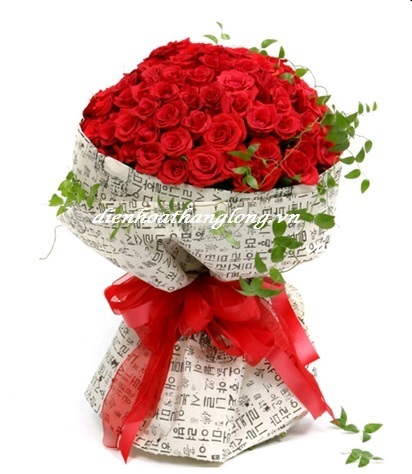 Christmas is one of the biggest holiday of the year. 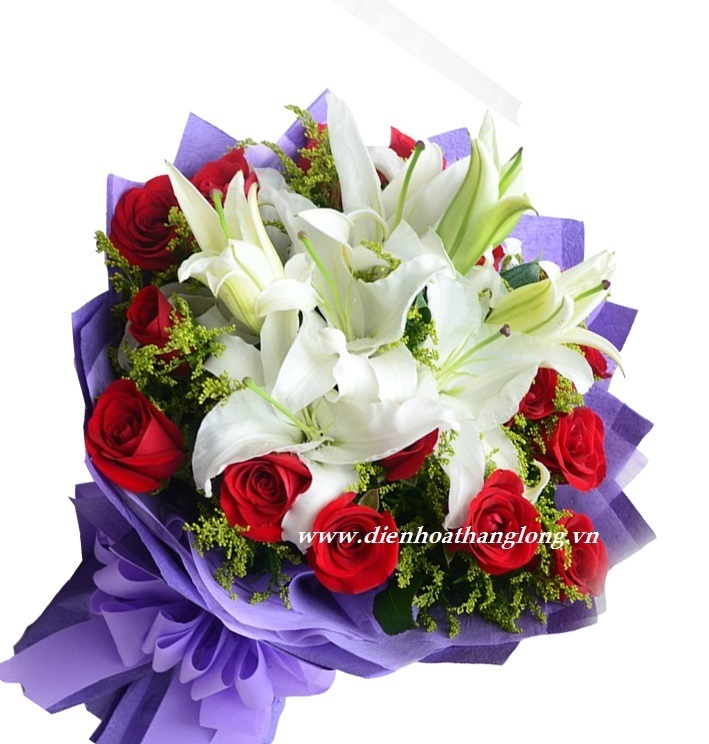 Christmas flowers like roses and amaryllis make great Christmas gifts for your friends and family. 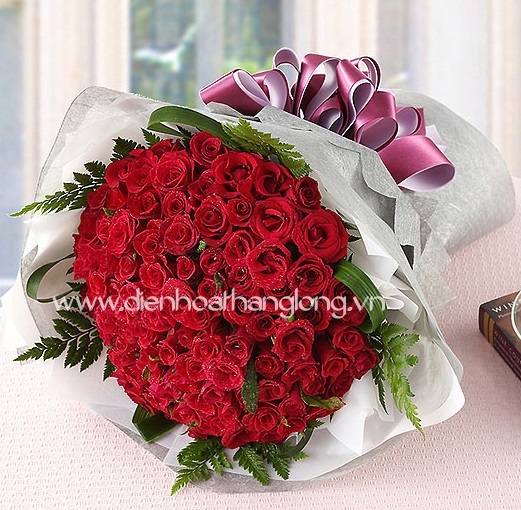 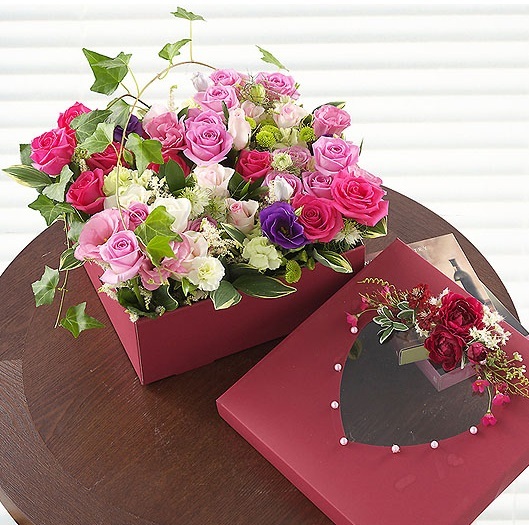 Ordering Christmas flowers online makes shopping quick and easy with Vietnam Flower Network. 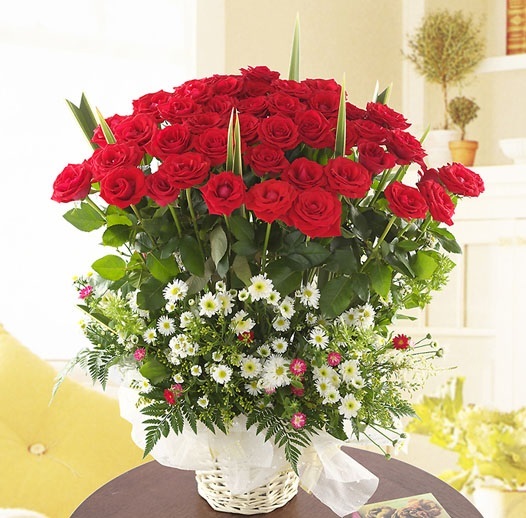 Send the gift of beauty to everyone you love, or choose a delightful arrangement to complete your Christmas table or holiday display. 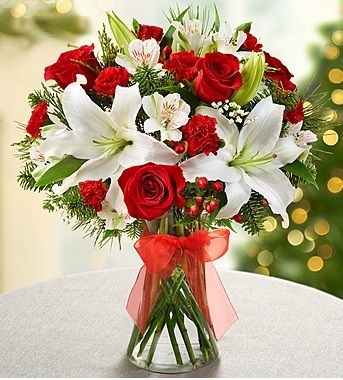 Browse our collection of florist-designed Christmas arrangements for the perfect accompaniment to any holiday decor.